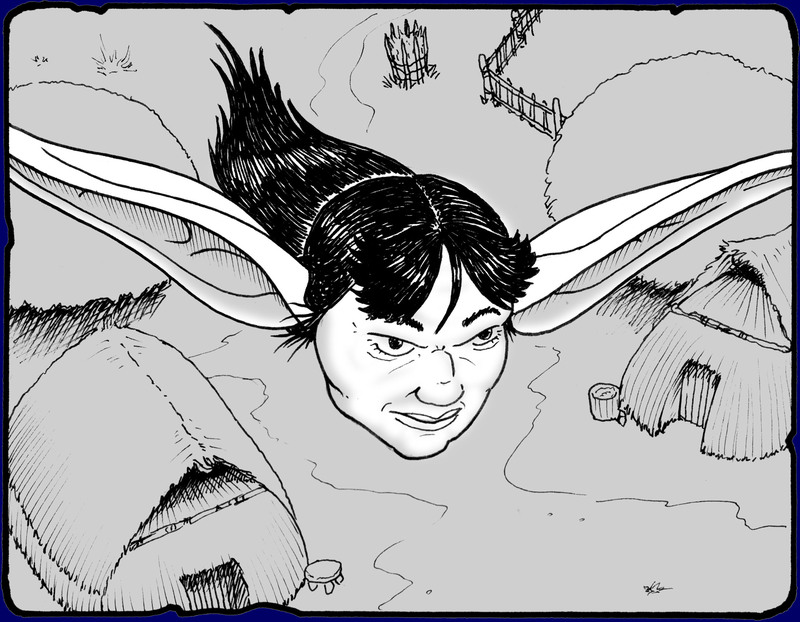 Legends from Chile and Peru tell of people whose heads can separate from their bodies and fly away, either using enlarged ears as wings or by transforming into a bird. It's also said that the call of these 'Chonchoñ' when heard at night is an omen of an upcoming death to those that heard them. From what I've seen of the original legends, though, this monster isn't that simple... there's more to tell!